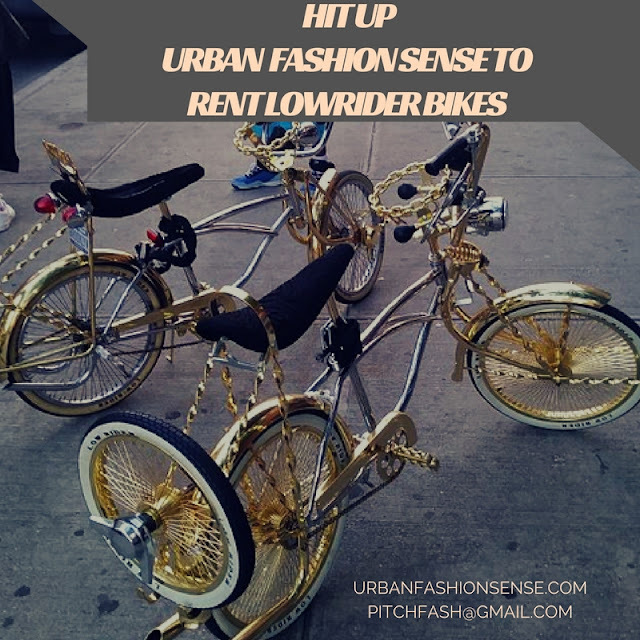 Need a dope #LowRider Bike for your next video, advertisement, photoshoot or movie set? We've got you covered! 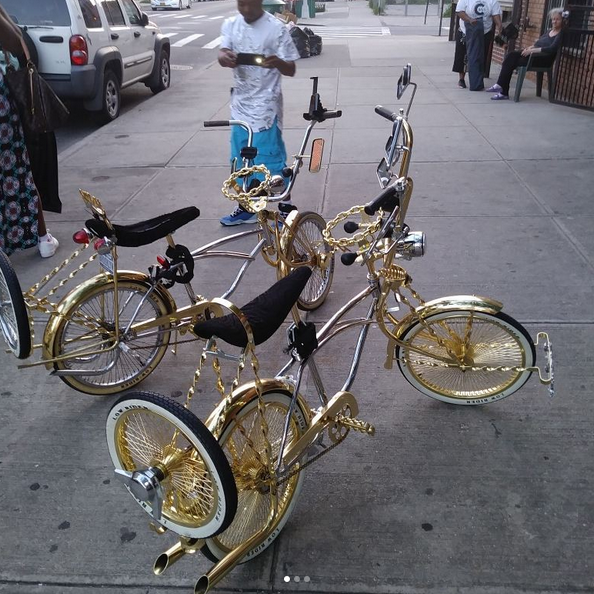 Contact us at PITCHFASH@GMAIL.COM to rent one of Jeff 2 Da Left's customized gold-plated exclusive LOW RIDER BIKES.